This well written, poignant, fast-paced novel focuses on what women did in the Great War that turned Europe upside down and devastated so many millions of lives. 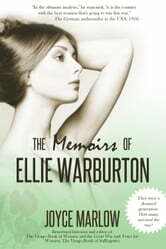 It follows the path that leads Ellie Warburton from a curiously isolated, upper class childhood in the wilds of north Lancashire, to pre-war campaigning as a non-militant suffragette, to her wartime role as mobile kitchen and ambulance driver in Flanders’ bloody fields.The youngest of “the three beautiful Warburton sisters”, Ellie is idealistic, romantically minded, yet determined to make her mark in the world. The eldest sister Matty is ambitiously self-centred. While she cares deeply for suffering humanity en masse, she has no understanding of individual emotion. Vicky is a born hedonist and while similarly self-centred, she radiates charm, effortlessly drawing people, notably men, into her web. 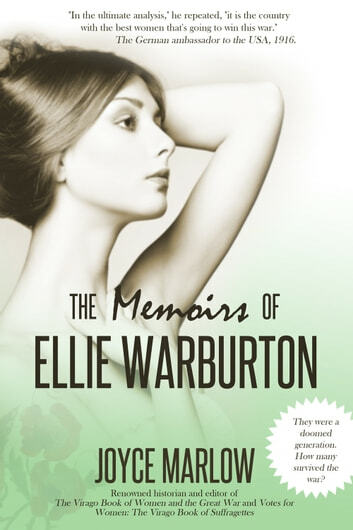 Both, particularly Vicky, affect Ellie’s life. Virtually all the men in their lives went to war. They raised companies, served as intelligence officers and doctors, while the great love of Ellie’s life, Luke Stoddard, born and brought up in a dreaded workhouse, served as a ‘tommy’ in the trenches before becoming a famous war artist. They were a doomed generation. How many survived the war?